I have been with Madden Family Dentistry since we opened the practice in 1980. I enjoy working hard to help patients navigate ever-changing insurance plans in order to maximize their benefits. Having been with the practice since its beginnings, to the addition of Dr. Patrick, it has been exciting to watch the practice evolve to its present state. 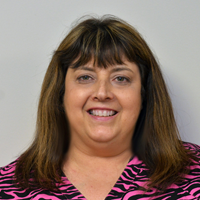 I have been in reception for over 20 years, and I have been with Madden Family Dentistry since 2012. I enjoy meeting new patients as well as greeting familiar faces. I am glad to accomadate our patients with busy schedules. 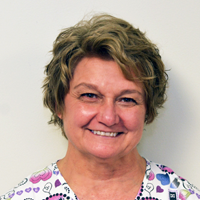 I have worked as a registered dental hygienist for over 36 years, and I have been with Madden Family Dentistry for 26 years. I enjoy my part in helping to heal dental disease. 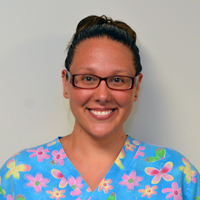 In addition I enjoy talking to patients and getting to know the person behind the smile. 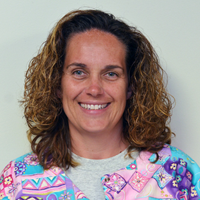 I have been working as a dental hygienist for about 22 years and have been with Madden Family Dentistry since May of 2017. I really enjoy working with the children that come in. I enjoy educating famiies about the benefits of sealants and fluoride in the prevention of cavities. I have been a RDH since 2004. You may see me when I am filling in for Patty or Debbie. I am glad to play a role in helping patients keep their teeth. "Cleanings" are more than just polishing teeth. We also remove calculus, which can lead to bone disease and tooth loss. I have been a certified dental assistant since 2006. 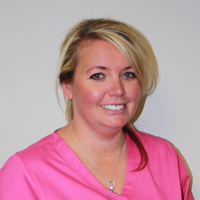 I have been with Madden Family Dentistry since 2011. I really enjoy assisting in the variety of procedures that we do. From small fillings, to root canals and dentures, I am glad to help in rehabilitating smiles.